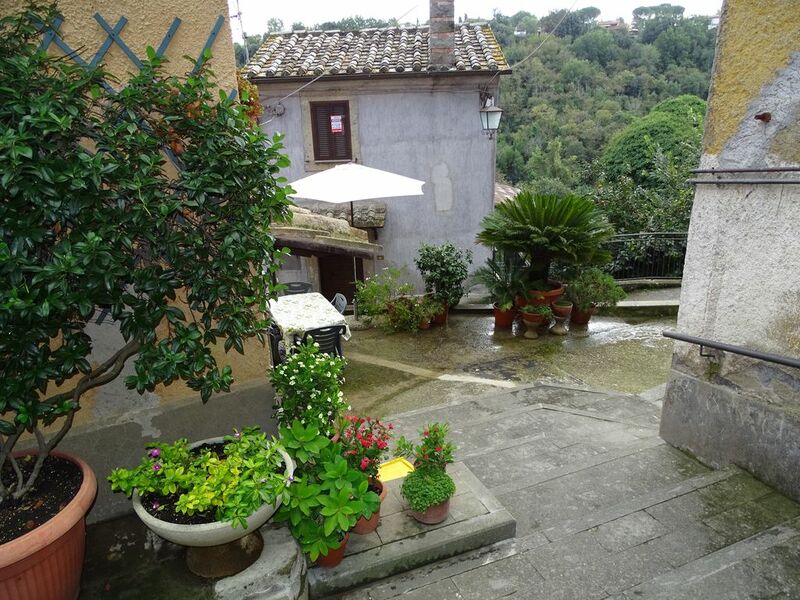 Near the historical center of Bomarzo, near Viterbo, overlooking the green, the B & B La Casa Del Sole enjoys the view and tranquility of the place. The village of Bomarzo, the charming medieval village of Tuscia, in addition to being known for the Sacro Bosco, better known as Monster Park, home to the Orsini Palace and the Monte Casoli Reserve. in Terme dei Papi in Viterbo and the surrounding sources. guests a pleasant and relaxing stay. TORRE ALFINA with its castle, to name just a few. of ALVIANO, with Game Reserve W. W.F. the PIEDILUCO LAKE, situated close to known and TERNI FALLS MARMORE. Montalto di Castro and other beautiful beaches all along the coast of up to Tuscany. which contribute to make it one of the most special and interesting destinations.